The writer of the blog Burlap Luxe is the lucky winner of the Volume Twenty Five giveaway! 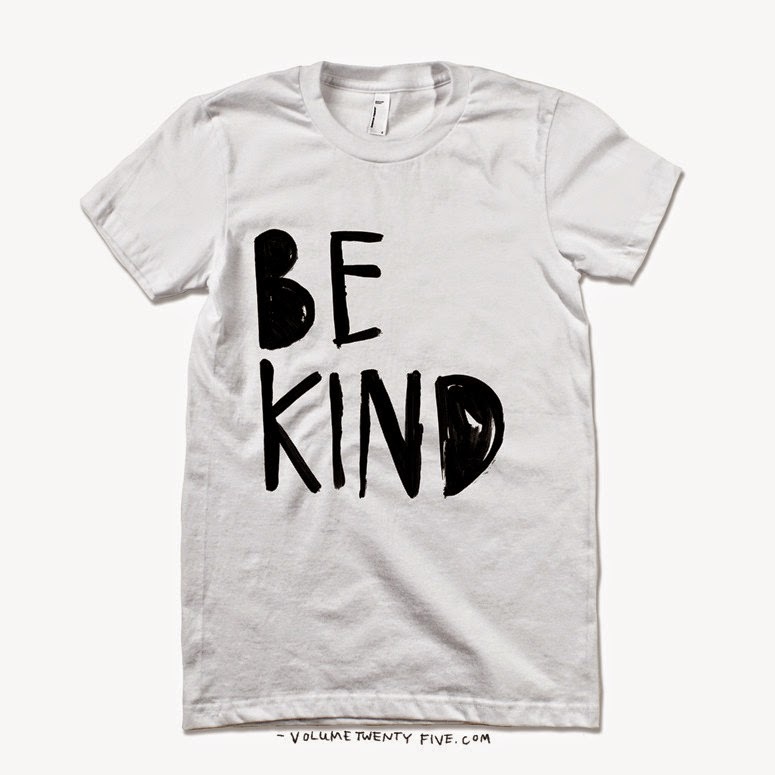 She said she would love this Be Kind t-shirt. I hope you enjoy your new top! I also wanted to wish everyone a very happy and safe Halloween. follow me on instagram right here. I will be sharing later today. Thanks again to Jessica at Volume Twenty Five for hosting this great giveaway. I have another fun one planned for Monday, so be sure to check back!